Step back in time and experience the tradition of sailing as it was 100 years ago. 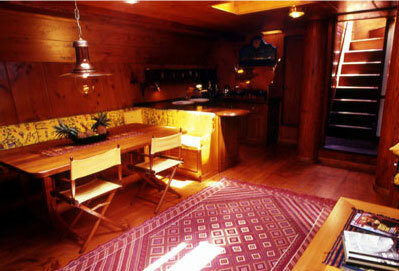 This vintage Dutch Yacht was built in 1910 and has been restored and expertly converted to accommodate Guests. If you are looking for the Schooner Vacation of a lifetime; a private boat safari onboard This Schooner is highly recommended. 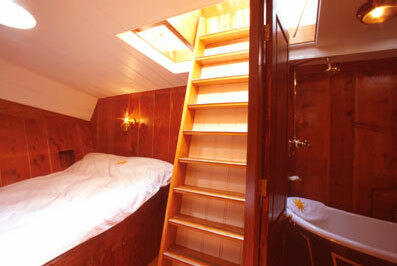 She has 3 King Size en suite Cabins for 6 Guests and 1 additional day Cabin that can accommodate a further 2 Guests. The entertainment areas are not only vast, but also full of historical character thanks to the Owner's attention to detail. There is a large indoor Lounge and Dinning room with a piano for your private entertainment. 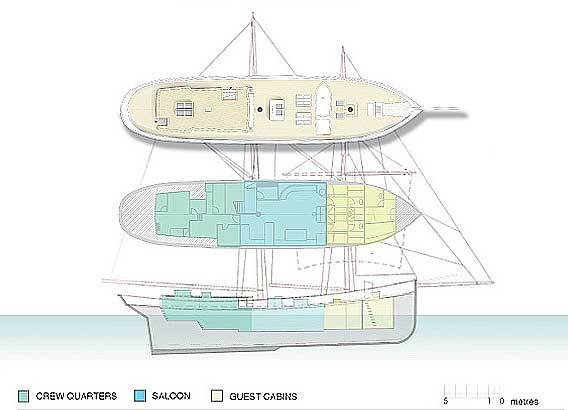 On deck there is a big saloon area, and an outdoor dining area. With 120 foot of deck space, you will always be able to find the ideal private place to relax while your Crew caters for you. As well as diving and fishing, there is wakeboarding available. Private lunches and dinners at sandbanks and Islands are all part of this spectacular holiday. Wet Suits, Tanks and Compressor are available onboard - Guests are advised to bring their own fins, masks and regulators, these can be provided on request. 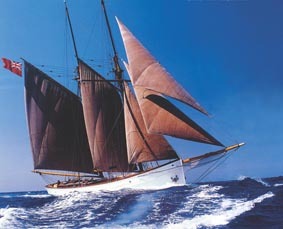 The Schooner carries two sets of medium - heavy game fishing rods fitted with 20lb line, used for trolling. You can also fish from the large tender in the mornings of early evening.